The Canadian Union of Skilled Workers (CUSW) National Social Committee is excited to invite members and their families out for a day of family fun and ice fishing at Tim Hales Fish Huts in Beaverton. This event is part of CUSW's 20th Anniversary kick off and will include CUSW swag for the kids. All monies collected will be donated to the Soldiers Memorial Hospital in Orillia – Community Mental Health Services to support their important work in the community. We will have hot dogs and hot chocolate available thanks to the generous support of the National Social Committee and our friends at ChocoSol Traders. For more information: Please contact Linda Stella at lstella@cusw.ca or 905-499-2886 ext. 101 for more information or to donate prizes or contributions to the fundraiser. All CUSW Members and their Familes are welcome to the 2018 Fishing Derby! Fishing Derby will begin on June 23rd at 5:00 am for Adults and 12:00 pm for Kids. Final weigh in will be at 10:00 am on June 24th with cash prizes for total weight and table prizes. Campers are responsible to pay for camp fee. Daytime Park Entry is 10.00 per person. Apprentices, Retirees and their families will have free park entry. There will be a Pig Roast along with a Roast Beef dinner free to all those in attendance. Retirees and their families are most welcome and encouraged to come fishing or at least visit for the day and enjoy the dinner put on by the CUSW members. Reserve your camping spot with Anchor Bay Camp at 705-657-8439 and tell them you are with the CUSW Fishing Derby. To Register contact Kris Croteau at 613-577-2849 or Pat Smith at 905-440-5423. 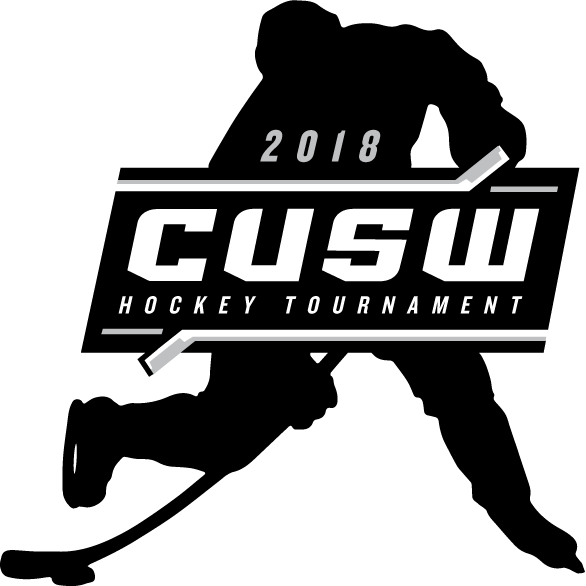 Another year has gone by and it is time to register for the CUSW Hockey Tournament. Some important tournament info is below, with more to come over the next weeks and months. 200 Lonsdale Rd. Toronto, ON. $300 per team. First 8 teams to register and pay by Friday, April 6th, 2018 will be in. Contact one of the committee members below to register your team. Payment must be at the CUSW office by April 6th, 2018. Drop-off, or mail to 603-555 Burnhamthorpe Rd., Toronto, ON M9C 2Y3. More info to come. Check the Tournament page on the CUSW website for more info. 20 CUSW families gathered on the beautiful shores of Desert Lake in eastern Ontario on the weekend of June 20-22. The weather was outstanding, the fish were biting and a terrific time was had by adults and kids alike. Pat Smith took home the top prize in the Adult Derby, followed by 11-year-old Bradley Reid in second and his dad, Jason close behind in third. In the Kids' Derby, Maddy Zeran took 1st place and won a complete fishing kit, 2nd place went to Arianna Meringer who went home with a camping kit, and Jayden White took home 3rd place and a new fishing rod. This Derby is the direct result of the hard work of two CUSW Members and their spouses - Kris Croteau and his wife Shana and Pat Smith and his wife Michele. They worked absolutely tirelessly all weekend, organizing fun and cooking group meals for everyone. A BIG thanks to them from all of the Members and their families, for their commitment and contribution! Check out the on-line photo gallery and download your favourite fishing photos!